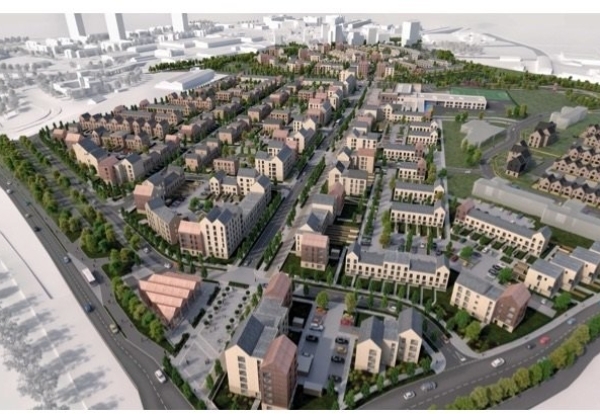 Glasgow City Council has signed an agreement with Glasgow Housing Association and Keepmoat Homes to deliver more than 800 homes at the vast Sighthill regeneration scheme in the city. The £250m Sighthill scheme is the biggest regeneration scheme of its type outside of London. It will consist of 826 new homes, as well as retail units and a commercial development over the next decade. Keepmoat was named preferred bidder last October building on the success of Morgan Sindall Construction which is on site delivering road and utility infrastructure until 2019. The new mid-market rent homes will be built by Glasgow Housing Association with the private homes, retail unit and commercial development being delivered through a development agreement between Keepmoat Homes and Glasgow City Council. 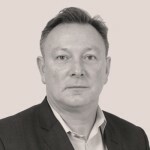 James Thomson, CEO of Keepmoat Homes, said: “Sighthill is a flagship development for Keepmoat Homes. We are delighted to have been chosen to work with Glasgow City Council and Glasgow Housing Association on this exciting regeneration programme.